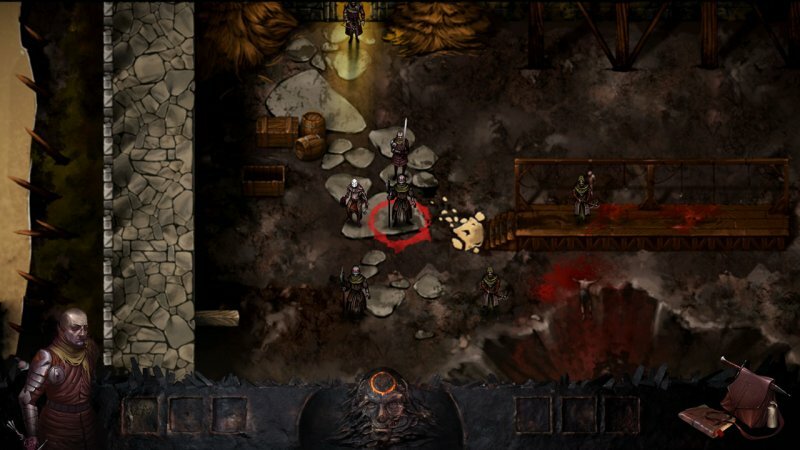 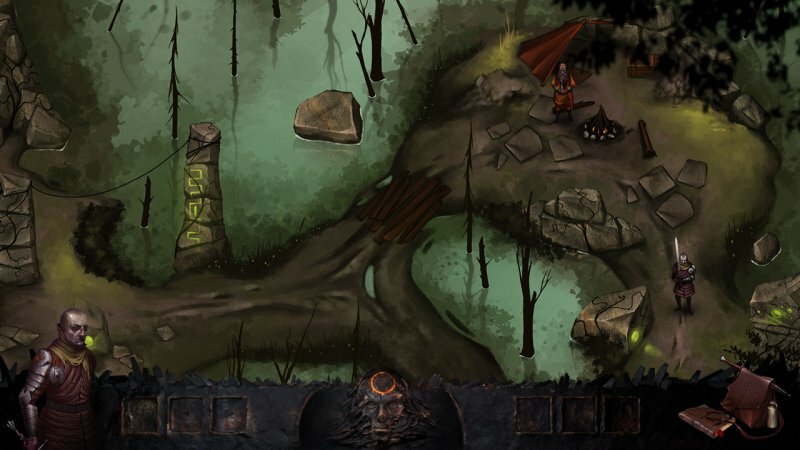 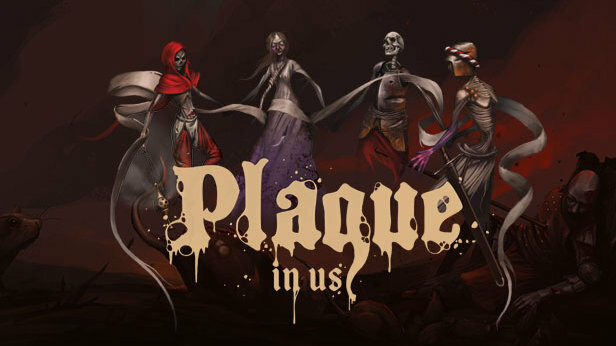 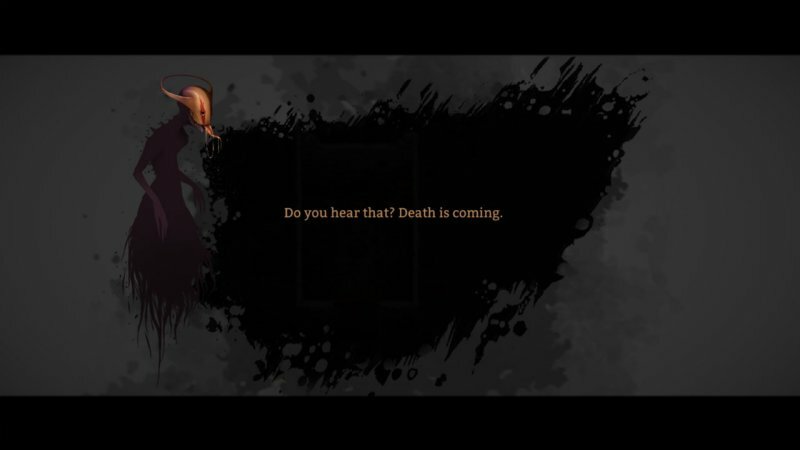 Plague in us is a tactical, turn-based game, set in a hand-drawn dark fantasy world. 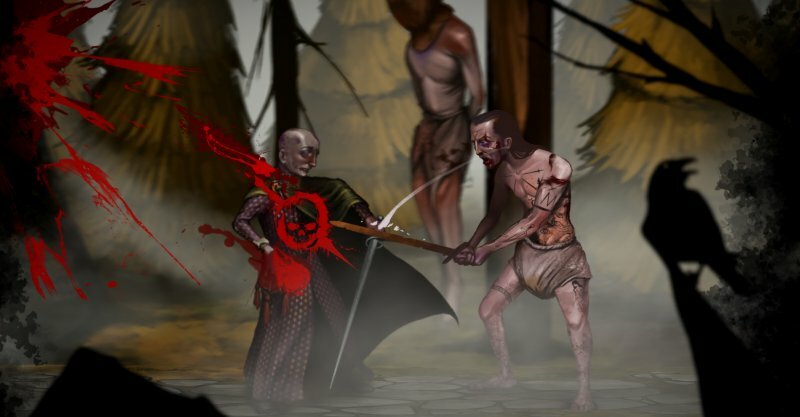 Join the mysterious Plague and seek your revenge. 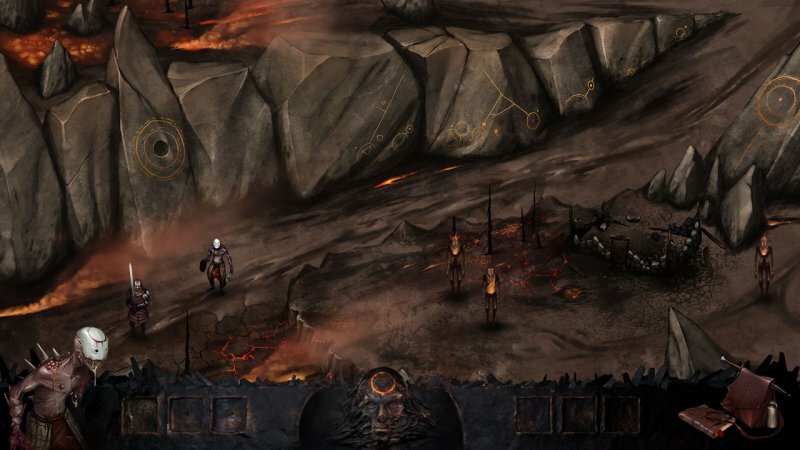 Customize your character, traverse the devastated land with a team or alone, and fight against the humanity.